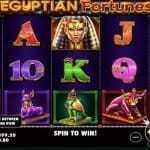 Monkey Mayhem is a 10 Paylines and 5 reels online mobile video slot game powered by Merkur gaming Limited. 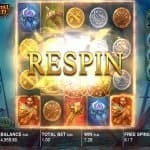 The game is playable at devices like mobile, smart phones or tablets for coin sizes of just 10p per spin to up to €20 per spin. Return of player percentage for the game stands 96.03%, which is very nice. The game has many bonus features. 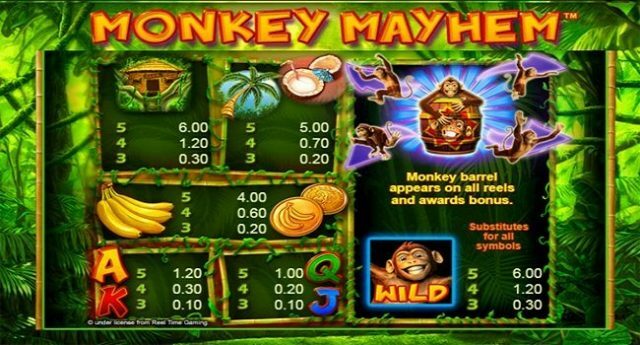 Monkey Mayhem is a real valued slot game located in the jungle where you will find many different amazing things. The game is inspired by Monkey and their behaviors. The game is simply great. You will find monkeys as your companions when you are entering in to the game. The game includes everything that a monkey might need like bananas, coconut, beverages with straws, the clubhouse and coins and all. The wild symbol of the game is Monkey, which replaces all other symbols. The guy sitting in the clubhouse is the highest paying symbol of this slot machine. As mentioned earlier, this slot game is being set in a jungle where you would find Monkey, their usable fruits, entertainment things as well as a Tree House Club, where Monkey gathers to ‘hang out”. You will find Gold Banana Coins floating in and out of the reels and they can be used while winning combinations. 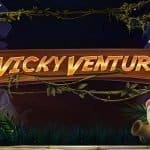 Even though The Monkey Mayhem does not offer any free spin kind of things to players but despite that the game offers so much different things to players. When a “Monkey in a Barrel” lands on any of the 5 reels then it will explode and the explosion will reward you “wild Monkey”. If you are looking to play this great slot game made by Merkur Gaming then you can check out best online casino Merkur for the same or you could also use Slotsmillion casino as well.